Tokyo: For the second time in a week, a Japanese court has rejected a bail request by Carlos Ghosn, the former global auto chieftain who has spent more than two months in a Tokyo jail. A Japanese judge, after reviewing a request from Ghosn's lawyers in which he offered to pay for private security guards and surrender all of his passports, ruled Tuesday that Ghosn would have to stay in detention. The court gave no immediate reason for its decision. Ghosn, 64, has been charged on three counts of financial misconduct at Nissan Motor, the Japanese auto company he led for two decades. He was detained Nov. 19 in a dramatic arrest off his corporate jet and has been held in Tokyo ever since. His trial could be months away. 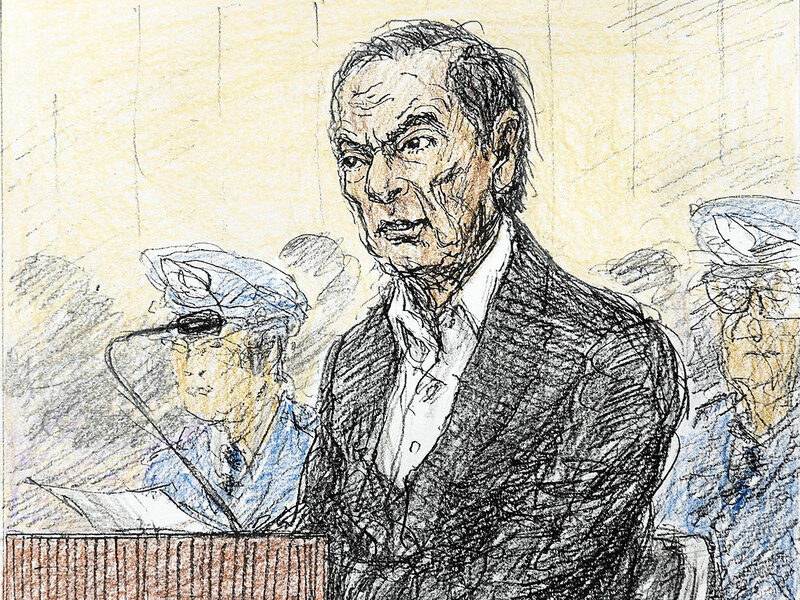 In a court appearance early this month, Ghosn denied guilt over charges that he improperly transferred personal losses to Nissan's books and withheld millions of dollars in income from Nissan's financial filings for years as the company's chairman and chief executive. While Ghosn sits in jail, the fate of Nissan and its partners in a vast global alliance - Renault of France and Mitsubishi of Japan - has hung in the balance. Both Nissan and Mitsubishi removed Ghosn as their chairman soon after he was arrested. Renault has stood by him. But last week, the French government, which is the largest shareholder in the French automaker, pushed the company to replace him and install new leadership.